The final days before Christmas is upon us, and we can sit back and relax with a cup of hot chocolate and enjoy some time with family and friends. Casinos are wrapping up their calendars, and you can expect some pretty nice giveaways at your favorites these days. 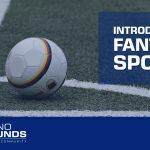 We've rounded up some of our favourite Seasonal slots, and hope you'll find some to your liking as well. We're also running a screenshot competition in our forum for Fat Santa, a re skin of Push Gaming's Fat Rabbit. More about that below. 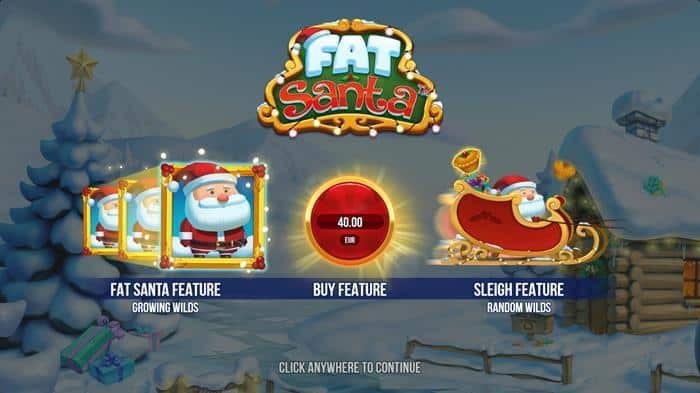 Push-Gaming released a copy of their famous Fat Rabbit game, with the name Fat Santa. 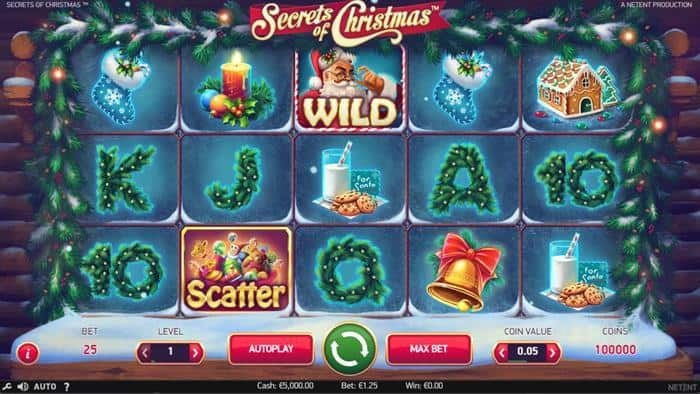 Fat Santa is a great slot to play during the Christmas, as with the Bonus buy feature you can chase the Santa down instantly in the bonus game. If you need some excitement for the Christmas eve with your friends and family, this game will bring it! 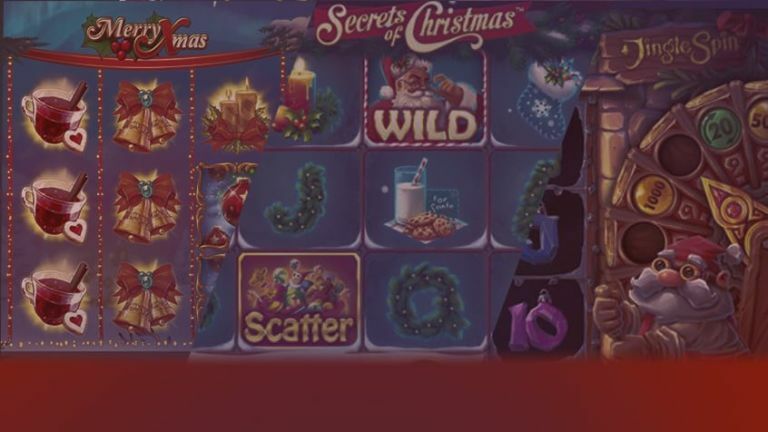 Right now you'll be able to join our Fat Santa Screenshot competition in our forum, and win 50 free-spins just by submitting a screenshot of the santa. 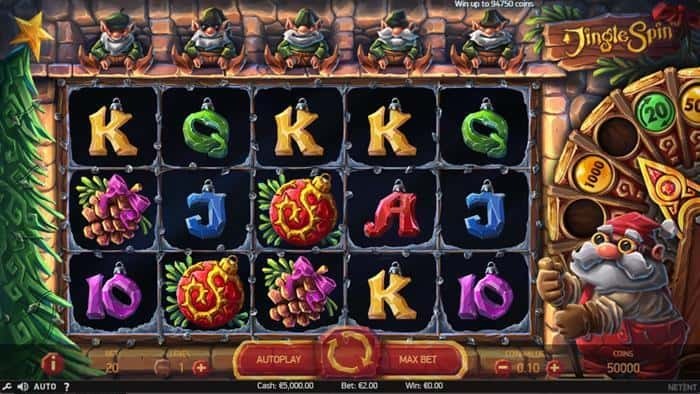 New Slot from NetEnt. 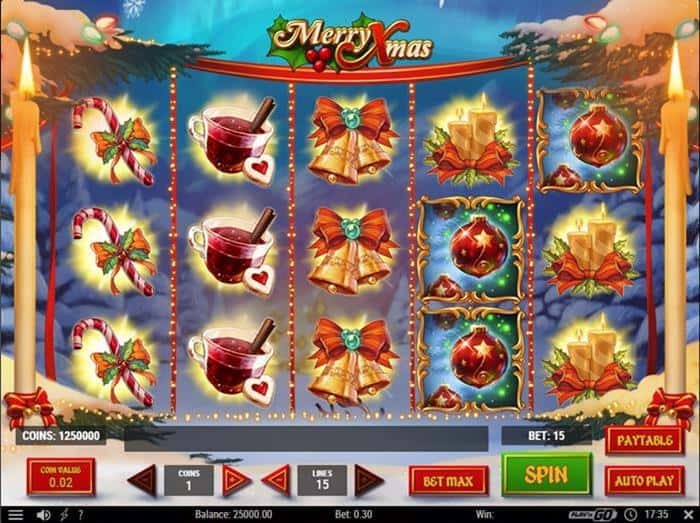 This game is perfect for wagering, while you are making Christmas cleaning and cooking. While doing all that, let Jingle Spin run on your tablet or laptop. As you are doing own stuff, Jingle Spin will collect Christmas balls for you. 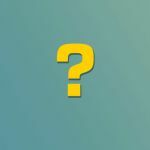 Let’s think, that you might go to have a break soon, and you hit the bonus game. 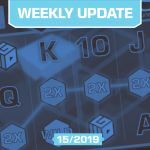 What is a better way to use break than playing the exciting bonus game? There is none. 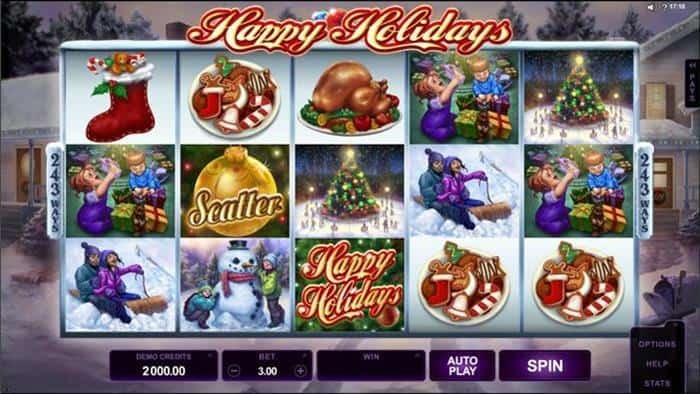 This classic Play ‘n Go is usually always out during Christmas time on the themed slots sections. Chilly Christmas music is perfect, and even the game has some exciting potential with the multiplier wilds. Merry Xmas is not the most famous play ‘n go game, but its one of their classics. 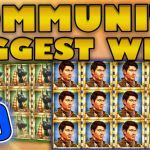 Maybe older viewers and gamblers enjoys this simple slot!